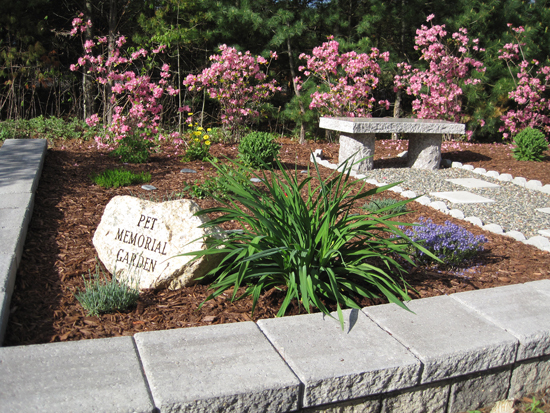 A restful, landscaped, pet memorial garden at Mansfield Animal Shelter provides a place for pet owners to honor the memory of pets who have passed away. 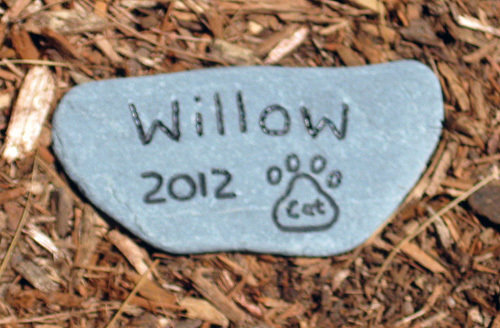 A rock engraved with your pet’s name will be placed in the garden for a $20 donation. and mail it with their check to the address on the form. Donations are $20 per rock, and proceeds will go towards veterinary expenses.